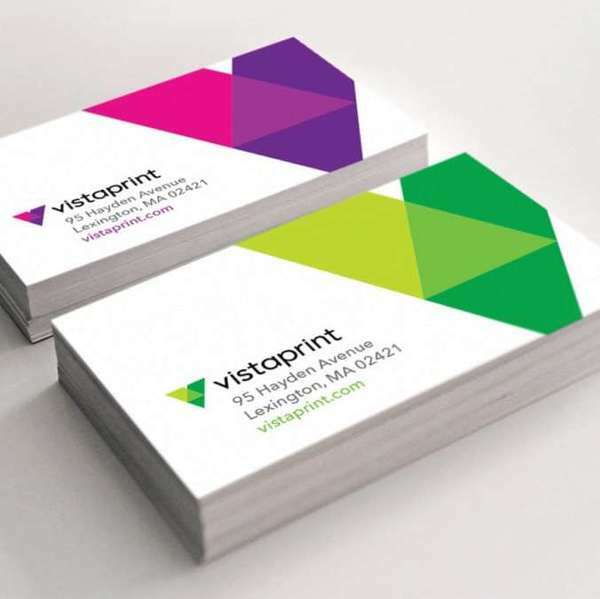 Vistaprint helps small business owners create expertly designed, up-to-date custom marketing – the assortment of products they need to look and feel professional, prepared and plugged in. Customers can easily design a consistent, cohesive look that carries across their entire business, whether they operate in-store, online, on-site or on the go. With that, they can walk through a door with confidence, know they can keep up with the competition and make things happen right now. Because now isn’t just a challenge. It’s an opportunity. And Vistaprint is here to help small business owners OWN THE NOW.